 At Surprise Smiles, we understand how hard it can be to need significant reconstructive surgery. Tooth loss, the loss of bone in your jaw, or both can mean a serious change in the way you live your life. We are well versed in restoring form, function, and health to our patients who have experienced tooth and bone loss in the jaw. Most commonly we perform bone grafts on patients who desire dental implants, but do not have enough healthy bone in their jaw to support said implants. As mentioned above, the bone that we use as the graft can be sourced from a few different places, the most successful bone grafts usually come from the patient. If we use bone from the patient’s own body we will typically harvest it from the tibia, jaw, or hip, depending on where is most feasible. Bone loss in the jaw occurs under a few different circumstances. If you suffer from late stage gum disease and don’t see us for frequent cleanings there is a chance that the bone in your jaw will become infected, and bone loss will occur. If you have experienced tooth loss in the past, or have had teeth extracteed and not replaced, sometimes the bone in the jaw will atrophy from the lack of tactile feedback from the root of the tooth. When something in the body atrophies, tissue is usually lost, in this case the bone in your jaw. Major bone grafting is often performed to repair defects in the jaw bone and to make the jaw more able to support dental implants. If you are a candidate for dental implants and need a bone graft, we can sometimes place the implants at the same time that we perform the bone graft surgery. If you suffer from congenital bone defects, or traumatic injury, we can help there too. The benefits of bone grafting are mostly restorative in nature. When you don’t have enough bone in your jaw, or if you are missing teeth, or both, your face can appear sunken. Bone grafting and dental implants can restore the aesthetic value that you lost as well as give you back the ability to eat and speak as you once did. Make sure to follow all instructions that we give to you both before and after the procedure to ensure everything goes smoothly. Always take all medications as directed and according to the dosage instructions. Please make us aware of any allergies that you have prior to the surgery. Please call us today at (602) 842-4864 to schedule your appointment.